Soon or in the next three years, that is. The FDA has finally put the green light on for getting rid of trans fat as a component in processed food across the United States. 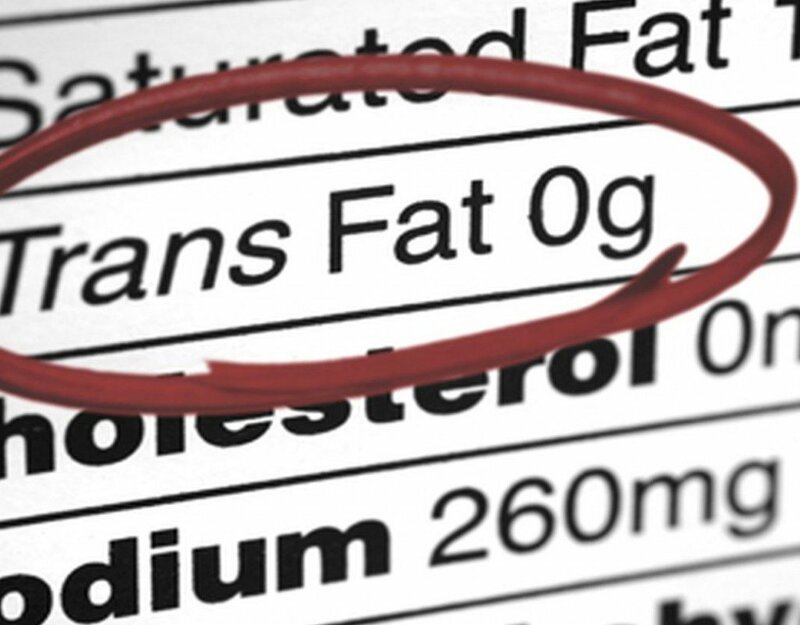 Simply put, trans fat is a kind of fat that won’t do our body any good. There are three kinds of fat, namely unsaturated fat (mostly the good ones and is in liquid form at room temperature), total fat (saturated, polyunsaturated, and monounsaturated fat), and trans fat. 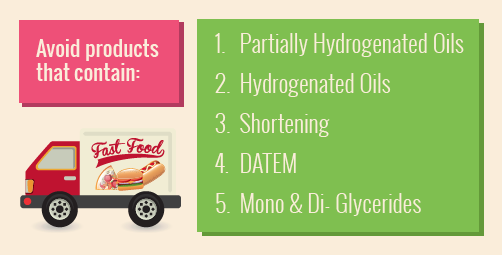 Trans fat is fat that underwent hydrogenation, which is a process that increases fat’s shelf life. This makes fat harder at room temperature. 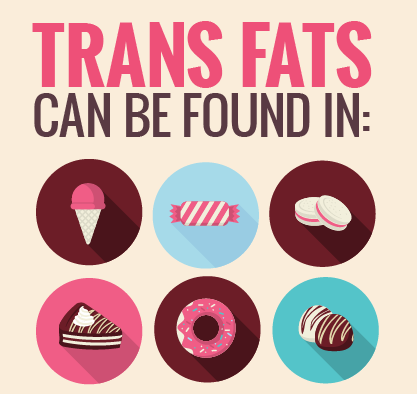 You can find trans fat in food items that are processed, mostly snack foods like chips, cookies, margarine, popcorn and coffee creamers. Trans fat gained popularity because if a food item contains it, you can store this food longer without it going to waste. It also improves texture and flavoring. This kind of fat raises your bad cholesterol and lowers your good cholesterol. This can cause your blood vessels harm and can even bring about a stroke or a heart attack. The ban will only affect food companies that are using it without a special permission. If there are small amounts of it found naturally in lamb, beef, or dairy products, these aren’t affected by the ban. 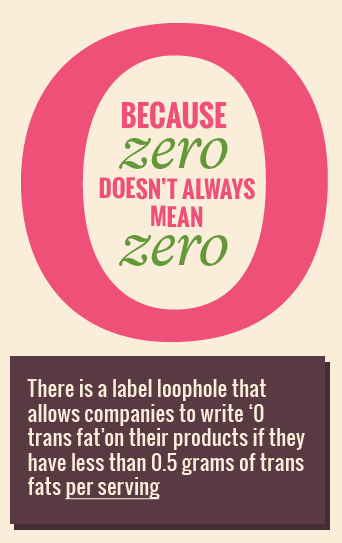 Since the ban won’t be in effect until 2018, you should always check for the food labels and ensure you only buy the ones with 0g trans fat. And even this isn’t a certainty at all. Check that there are no partially hydrogenated oils as well. Other countries haven’t banned these trans fats. Also, food companies have hidden and used other names for transfat. I don’t understand fats at all. For example, avocado has a lot of it yet we don’t ban it. We’re always being tricked by these companies. 0 transfat but has 0.5 transfat? WHAT A JOKE! It’s impossible to eat 100% healthy food if big companies are manipulating the food content. Perhaps, we should just stick to whole foods instead of processed grocery food. Geez, why do they even bother putting this in our food. It can really cause big problems for our health in the long run. Well, sometimes it has functions too but since it’s not safe, it’s still a bad choice. At least the US is now doing something to ‘partially’ regulate our food. It’s like all my favorite food are on the transfat list.? If allowing 0.5mg of transfat is banning in their eyes, I don’t even know what they’re doing. Unless the FDA is willing to ban 100% transfat, I’m not going to say hurray about it.? I know, it’s kinda dumb when they still allow it.